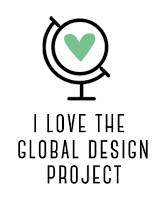 Thank you for joining me for week two of the Crafty Cupcakes Design Team. As I previously mentioned the Crafty Cupcakes are a team of Stampin'Up! Demonstrators from all over the UK and Netherlands. 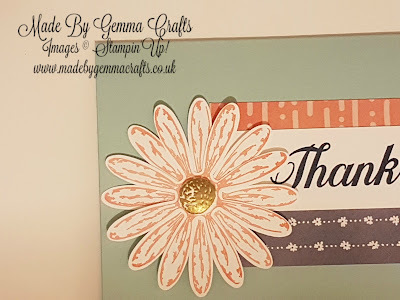 This month myself and Emma from Little Crafty Me have been set the challenge to use the Delightful Daisy Suite from the new Annual Catalogue. For this week I have made a card using the Designer Series Paper along with the stamp set and coordinating punch. 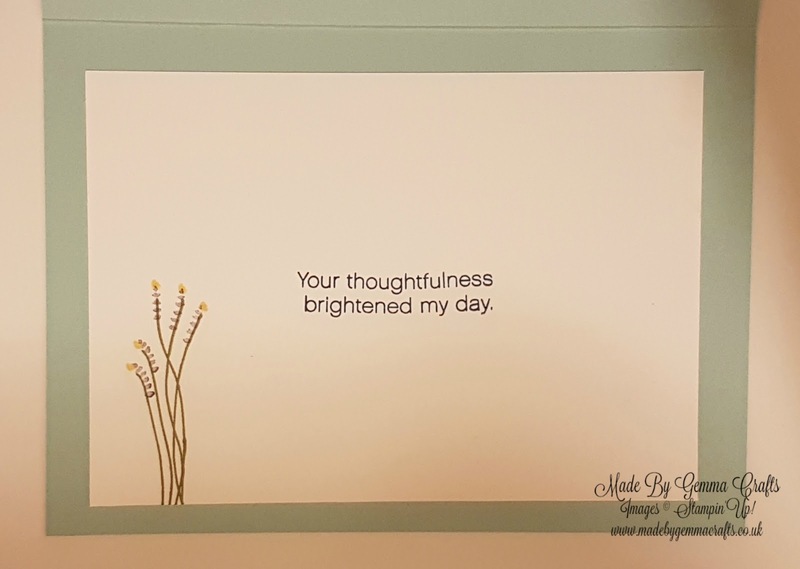 I originally designed this card for a card swap for the Random Act of Kindness group #RAK and I have decided to feature it here too as I was pleased with it. The card base is a standard sized card made using Pool Party cardstock and then I have used strips of DSP for the main design on the card. The large Thank You stamp in the set is beautiful and I really like the font which I stamped in Night Of Navy Ink on Whisper White card. 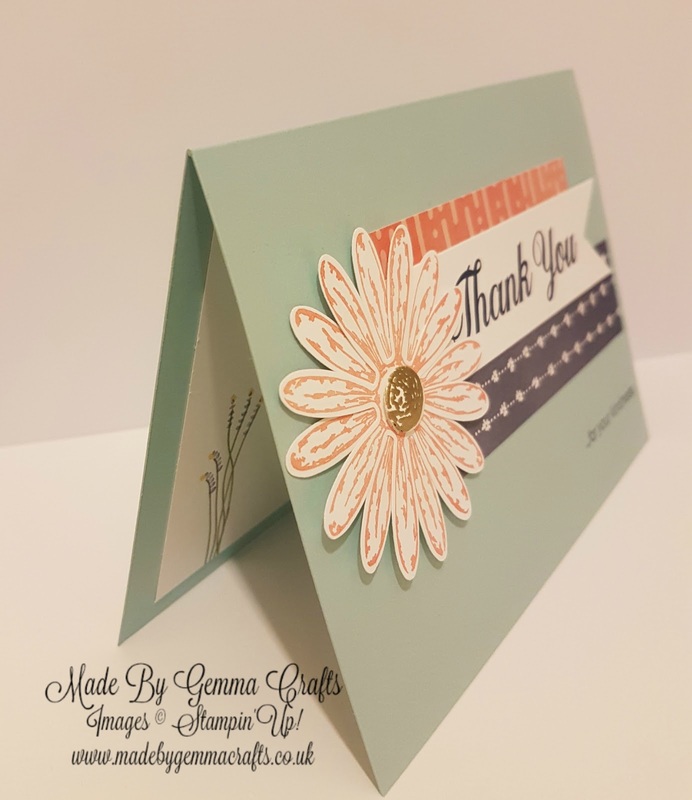 The daisy was stamped again on Whisper White card in Calypso Coral and then punched twice to layer. The middle of the daisy was heat embossed with gold and then cut and put in the middle with a dimensional to make it pop. For the inside of the card I used one of the smaller flower stamps along with a sentiment to finish the card. 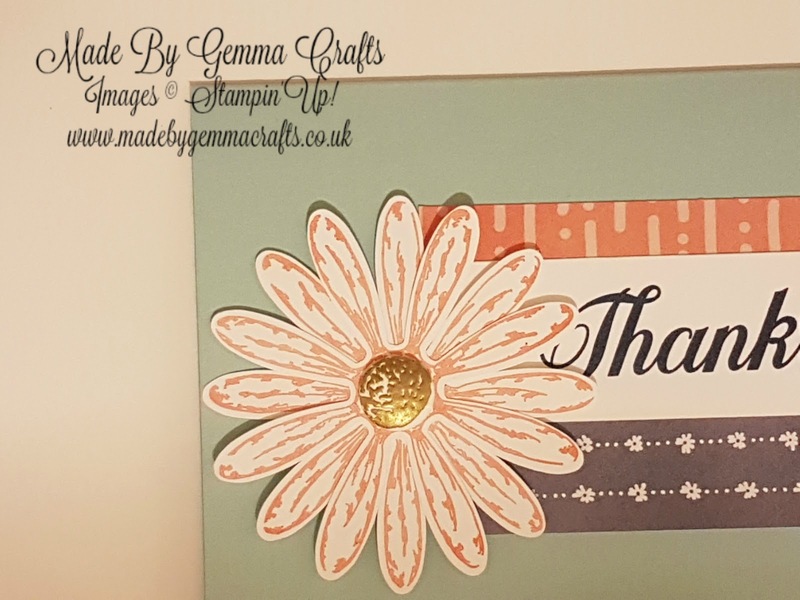 Thank you for stopping by today to take a look, Please head over to Emma at Little Crafty Me to see what she has created this week. Click Here for a free catalogue!